The most interesting part was the new form of nuclear annihilation which has become popular in scifi, where the nukes blow up the nuclear waste storage facilities and nuclear power plants, to massively increase the radiation dose. This trope is used in other modern scifi's also, I guess because classic nuclear exchange doesn't do enough damage for their plots to work. That's it for good stuff. 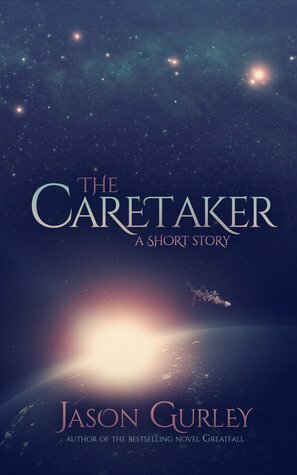 Sign into Goodreads to see if any of your friends have read The Caretaker.